So Glad to have joined this forum! Hello everyone! Have always wanted to join a crochet specific forum and so here I am. 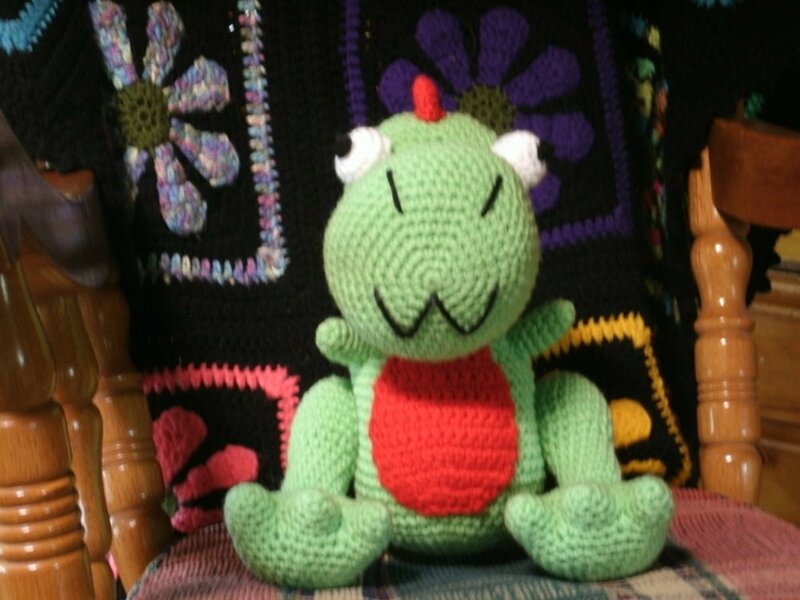 I love to crochet amigurumi and have just recently learned Tunisian crochet, which I have become addicted to. 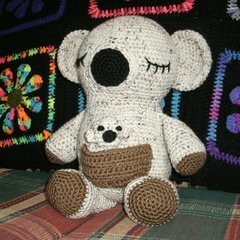 Looking forward to chatting with you all about a topic that I am very passionate about: CROCHET ! Thanks for allowing me to join this group. Please bear with me while I learn the ropes of this forum and figure out how to navigate it. Beautiful work. 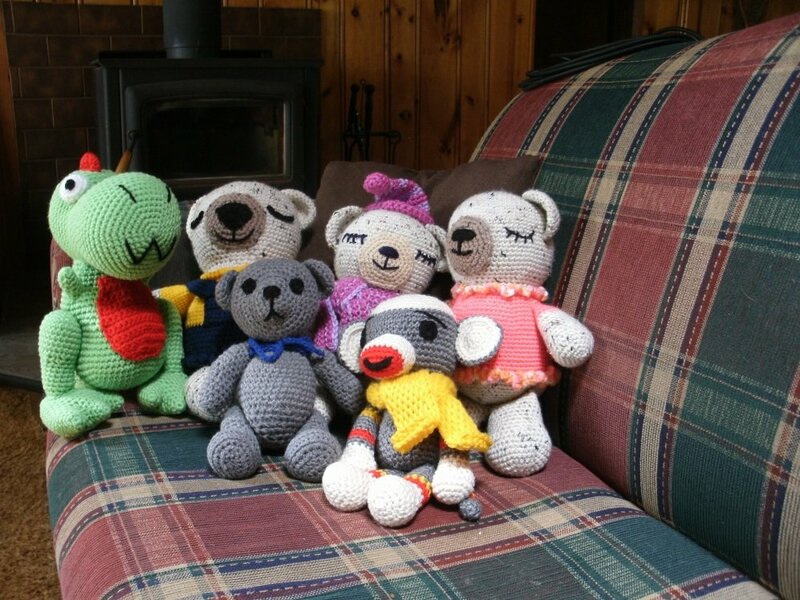 Love the stuffies. We all do all kinds of crafts and we do love pictures. Thanks for the warm welcome, Tampa Doll. As a matter of fact, I was just working on a bunny when I noticed your post! Hello from Mississippi! Cute critters! Welcome to the "Ville!! Beautiful animals!!! They're so happy-looking! Glad you've joined us! Glad you joined. Nice work. 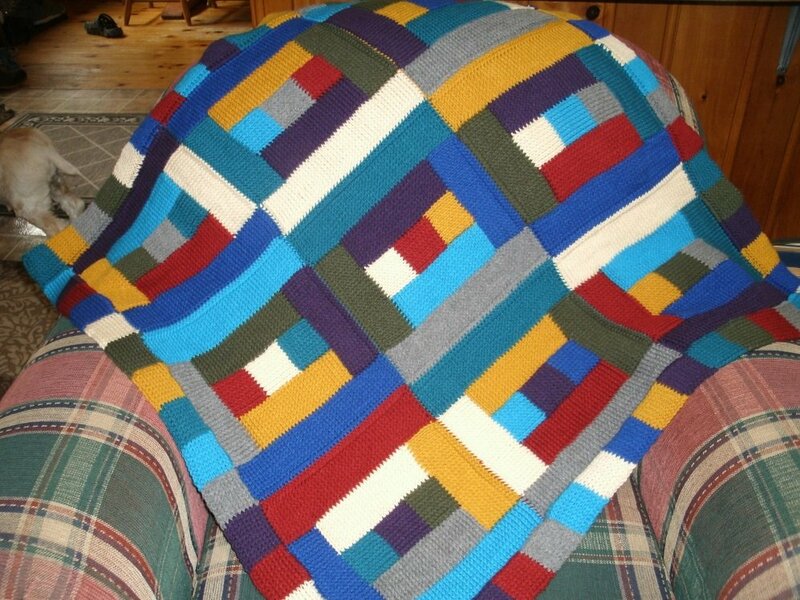 I love seeing pictures of everyone's projects.